When a baby puppy was abandoned on the streets of Rode, India, he needed help straight away in order to fend for himself. But it wasn’t a kind human who took in the puppy, it was someone entirely different. When a wild monkey saw the lonely puppy, his paternal instincts kicked in and he promptly picked up the puppy and adopted him as his own. He took care of the puppy, providing food, shelter and anything else he needed to stay alive, including protection against anyone who might try to hurt him. 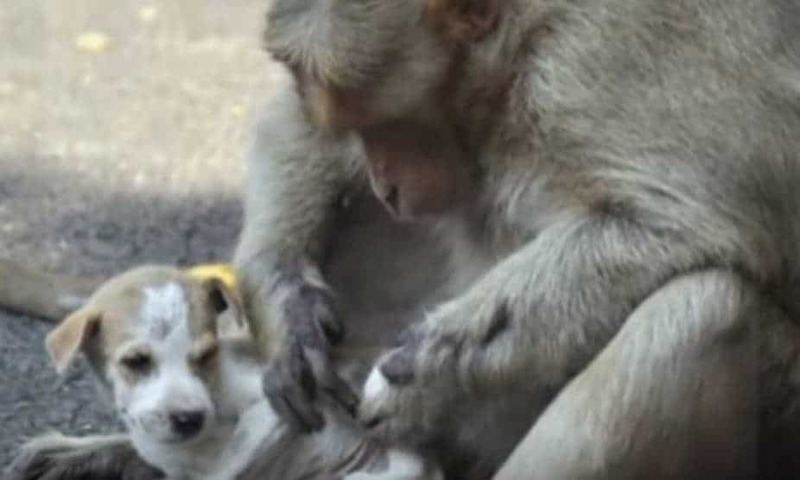 We all could learn a lesson from the kindness of this monkey! Clutching the puppy to his big monkey heart, he carries the pup around with him just like he would with a baby of his own kind. Perhaps the monkey was separated from his own child and that’s why he felt such a strong urge to take care of the vulnerable pup. 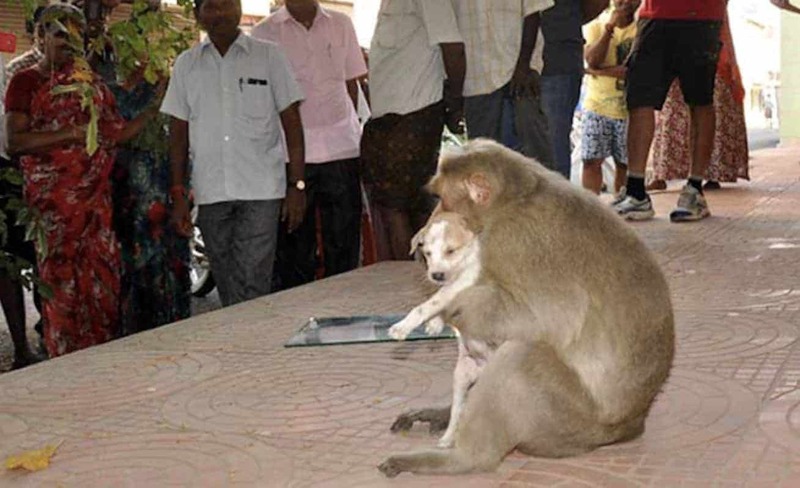 Unsurprisingly the monkey and puppy duo have become rather famous in the area of Rode. People love to see the pair roaming around together and they leave food out for the pair to keep them healthy. Whenever the pair find food, the monkey lets his pup eat first, like any good parent would. Once the pup has had his fill, then the monkey will eat. 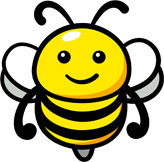 What wonderful proof that animals are capable of unfaltering generosity and kindness (some humans even struggle with that). The monkey cleans up the puppy and takes care of his fleas and mites, so the pup is in much better health than he would be without his monkey protector. The puppy clearly knows who his saviour is and when the monkey puts him down, he never tries to run away. He stays by his adoptive father’s side. The monkey has even assigned the pup a specific bed time and he takes the pup up into the treetops with him to keep him safe. 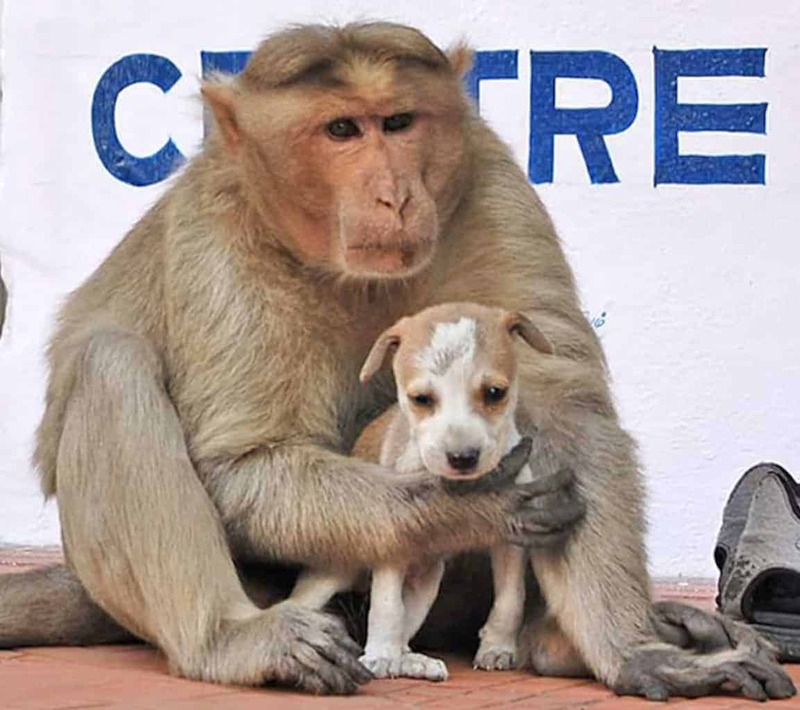 Monkeys are much like humans in many ways – their sense of family is as strong as humans so it’s unsurprising that this monkey serves as such a great parent for the abandoned pup. Usually the two species would avoid each other, but the affectionate bond between the pair is clear to see. 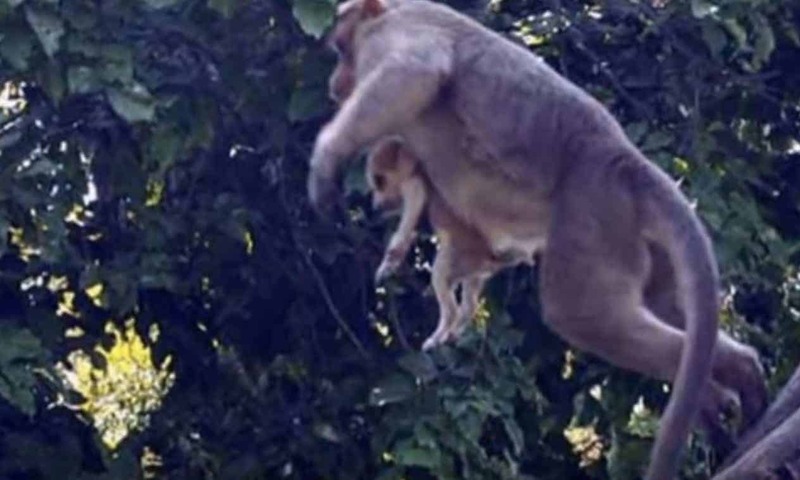 Although they may have a bit of a problem as the dog grows bigger… Nevertheless, I’m sure the monkey will still try to carry it around until he is unable to do so!